DESOTO—During the first Meeting of the DeSoto Independent School District Board of Trustees, the Board approved Superintendent Dr. D’Andre Weaver’s appointment of a core team of leaders who will be tasked with spearheading academic progress and improved culture and climate in the district. 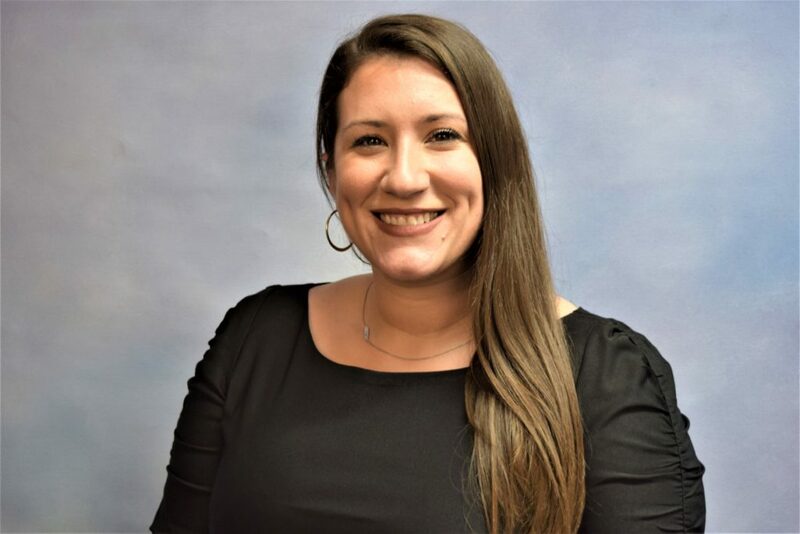 Celeste Barretto currently serves as the principal of Treasure Forest Elementary in Spring Branch Independent School District. Prior to her work in SBISD, Barretto spent eight years at KIPP Texas – Houston. She was the School Leader of KIPP Voyage Academy for Girls, a middle school in Houston’s North Forest area, leading the charge for 100% of 8​th​ graders taking Algebra in middle school. Barretto also led KIPP Dream Prep, a primary school serving Houston’s north side for three years, moving the school from Improvement Required to Meets Standard in just one year and raising nearly $200K with students, teachers, and families to support educational initiatives at the campus. In addition, Barretto was a founding teacher, interventionist, special education coordinator, and Assistant Principal during her career at KIPP Explore Academy. Barretto was a Teach For America – Houston Corps member, teaching students with special needs in the Houston Independent School District. Barretto has experience as an educator shaping students in her role as a teacher in Preschool Programs for Children with Disabilities, Kindergarten, 1​st​ grade, and 7​th​ grade English. She has led schools from ranging from early childhood to secondary education. Barretto earned a Bachelor’s degree with honors from Douglass College at Rutgers in New Jersey before going on to participate in the Rice Education Entrepreneurship Program (REEP) where she completed her Master of Business Administration degree at the Jones Graduate School of Business at Rice University (2014). In her role as Chief Academic Officer, Barretto will provide direct support and feedback to instructional staff on the development of district-wide school improvement efforts and the related programs that support student achievement and academic development. Barretto will be responsible for all matters related to the development and delivery of instructional programs, professional development, and use of instructional technology in the school district. In this role, Barretto will be responsible for the management of instructional services based on the effective use of data, collaborative processes that include all stakeholder groups, and the use of research-based instructional strategies. During his tenure, TAG revamped its application process with a focus on equity and access resulting in TAG Magnet’s federal recognition as a Title 1 school for the first time in campus history. During this same time, academic achievement at TAG soared reaching all-time highs in SAT, ACT, and AP achievement, proving what is possible for students, regardless of background. Mackey earned his master’s degree in School Leadership from Harvard University and bachelor’s degrees in finance and history from the University of Florida. Mackey entered education through Teach for America and taught mathematics at West Bolivar High School in Rosedale, Mississippi. During his tenure at West Bolivar, Mackey served as the math department chair, founded the first successful AP Calculus program in district history and was named Teacher of the Year by both the county Chamber of Commerce and West Bolivar High School in 2011-2012. As principal of TAG, Mackey has received the designation of Exemplary Principal, the highest recognition for Dallas ISD principals, in each year of his tenure. In 2016, Mackey was recognized in ​Dallas Business Journal’s ‘40 Under 40,’ a list of rising young leaders in Dallas, and was named a finalist for Dallas ISD’s Principal of the Year award. Mackey serves on the board of directors for Spark!, the Dallas Wetlands Foundation, and the Rosedale Freedom Project. 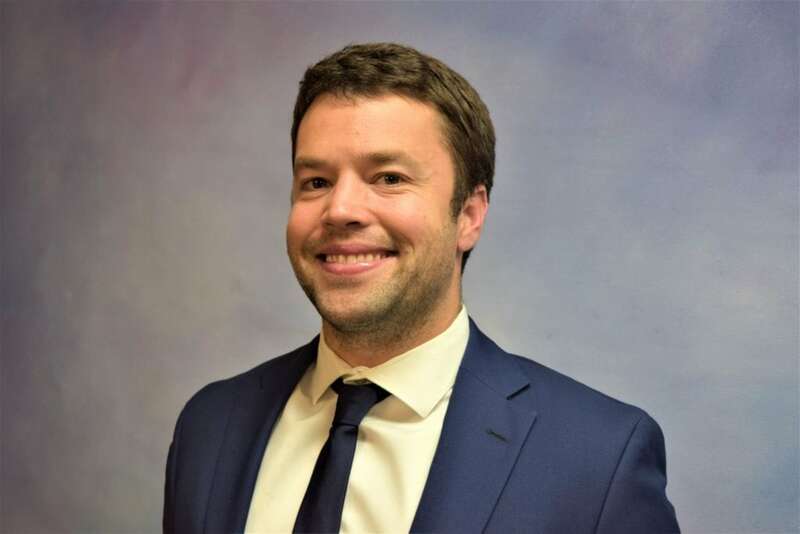 As Chief of Research, Evaluation and Design, Mackey will be responsible for creating and overseeing the district’s local accountability system and organizational infrastructure while leading a portfolio of innovation that includes school redesign, micro innovation, and rigorous research. Mackey will also oversee student assessment, compliance and evaluation; research and strategic planning; and grant management. Mia Stroy currently serves as the Director of Compensation, Benefits and Human Resource Systems at Irving Independent School District. Stroy oversees district salary structure, Health and Wellness Offerings, Human Resource Process/Procedure documentation and Leaves of Absences. Prior to her current position, Stroy served as the Staffing Coordinator for Irving ISD and held Human Resources administrative positions in Dallas ISD, The Potter’s House of Dallas/Clay Academy and several private industry employers. Stroy is a frequent speaker/trainer for Texas Association of School Business Officials (TASBO), recently serving as Personnel Committee Chair and Mentor for new Human Resources Professionals within the educational system. She holds a Master’s degree in Human Resources and Training from Amberton University, a Bachelor’s degree in Liberal Arts from Louisiana Tech University and recently completed course requirements for the Texas Superintendent Certification program through the University of Texas at Arlington. Stroy’s industry certifications include a SHRM Certified Professional (SHRM-CP) through the Society of Human Resources Management (SHRM), Professional in Human Resources (PHR) through HR Certification Institute (HRCI) and a Certified School Business Specialist (CTSBS) through TASBO. As Chief of Human Resources, Stroy will direct and manage district human resource activities to ensure legally sound and effective human resource management practices. Stroy will be responsible for the development and implementation of human resource programs to include wage and salary administration, leave administration, employee training, recruitment and staffing, and employee communications and she will interpret and recommend personnel policies and regulations for the district as well. Natalia Fernández has been proudly educating children since 2008. She comes to DeSoto ISD specializing in strengthening school climate through social and emotional supports. Most recently, Fernandez spent five years as a founding Director of the System of Care team in Spring Branch ISD. She successfully supported the district in a 37% reduction in exclusionary discipline during the years. During her time on staff, she supported the expansion of mental health and substance use interventions and successfully redesigned the Elementary Disciplinary Alternative Education Program to function as a restorative and therapeutic-based program. 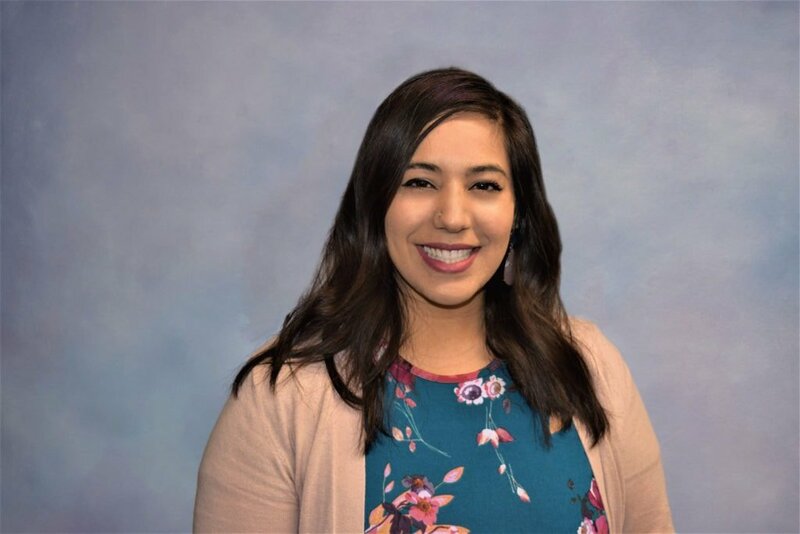 Prior to her service in Spring Branch ISD, Fernandez served as a Teacher Leadership Development Coach for Teach for America focusing on instructional leadership through Cultural Responsive Pedagogy. Fernandez supported the development of K-12 teachers and supported TFA in strengthening the organization’s Diversity, Equity, and Inclusion regional programming. Fernandez spent three years as a Spanish teacher in the East End community of Houston. During her time in the classroom, she supported the district and campus in various leadership roles. As Chief of Student Support Services, Fernandez will be charged with planning, organizing, managing and coordinating student support services activities to ensure programs meet the needs of students and comply with all state, federal, and local requirements. Fernandez will manage counseling and guidance services, health services, resource officers, discipline management, attendance and school, community, and parent liaison functions, as well as alternative education where she will lead the development and recommendation of changes to policies and procedures and administrative regulations. Fernandez will also provide leadership for strong city and district programs including the management and development of partnerships and various engagement programs. Barretto, Mackey, Stroy and Fernandez join recently named DeSoto ISD Chief of Staff Sonya Cole-Hamilton and DeSoto ISD Chief of Schools Sajade Miller. 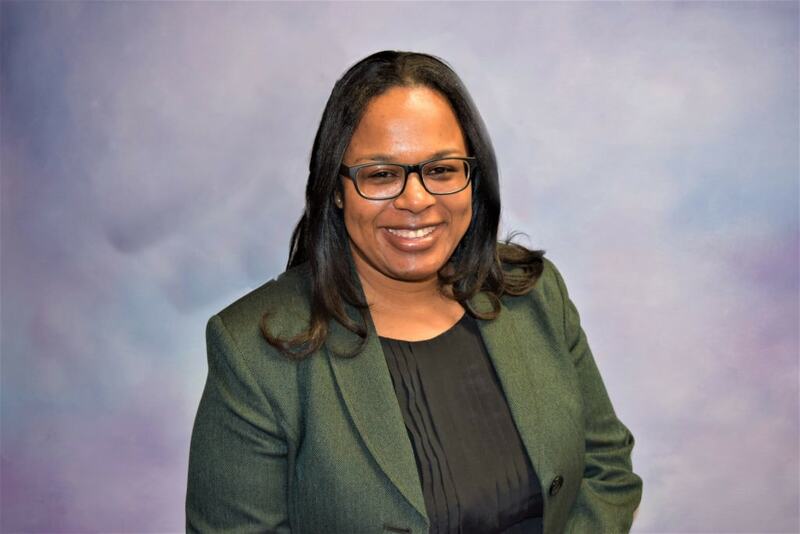 Cole-Hamilton previously served as Chief of Communications in Lancaster ISD and Miller previously served as the Assistant Superintendent of Innovation in Fort Worth ISD. 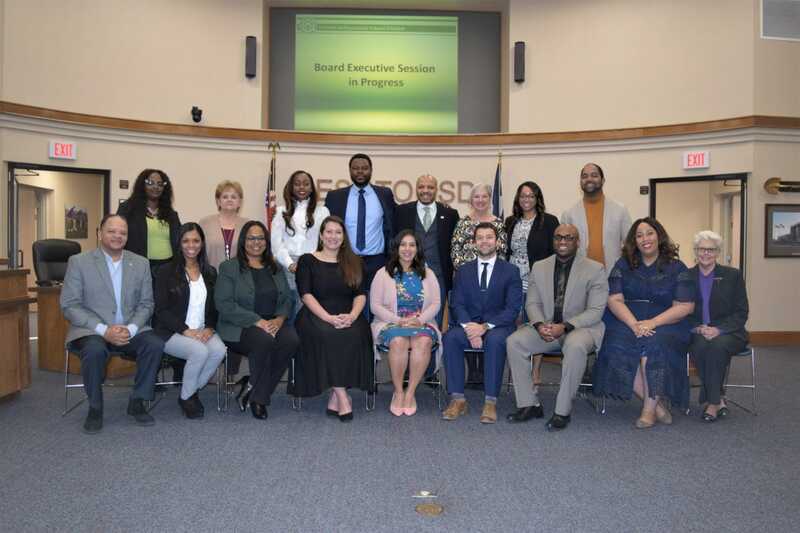 These leaders will serve on the superintendent’s executive cabinet leadership team along with Director of Communications Tiffanie Blackmon-Jones and Executive Director of Technology Josepher Williams.